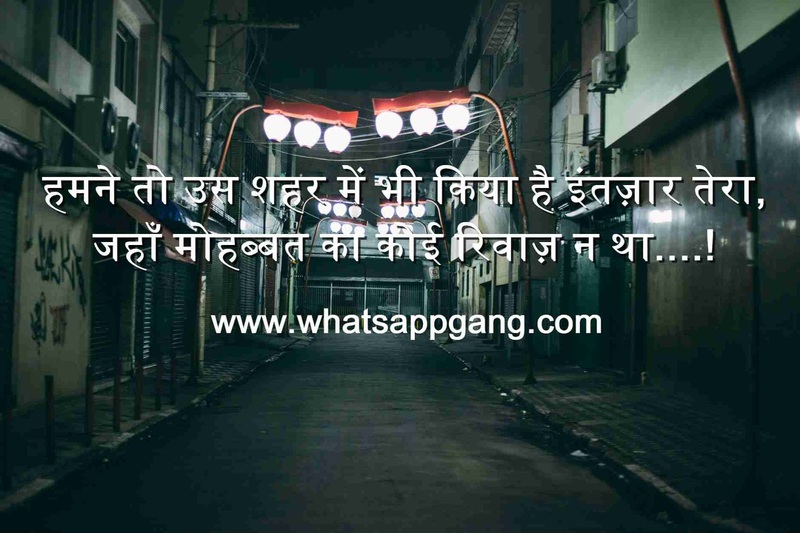 See Whatsapp Picture Messages Collection On Whatsapp Gang. 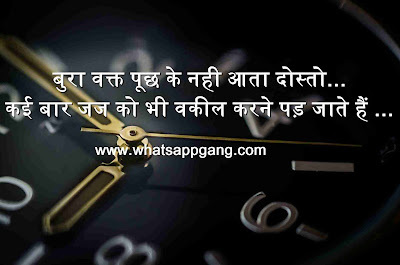 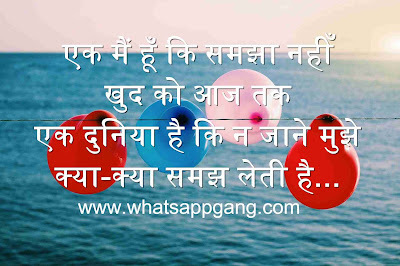 We Provide Good Quality Hindi Shayari Content For Whatsapp Messaging. 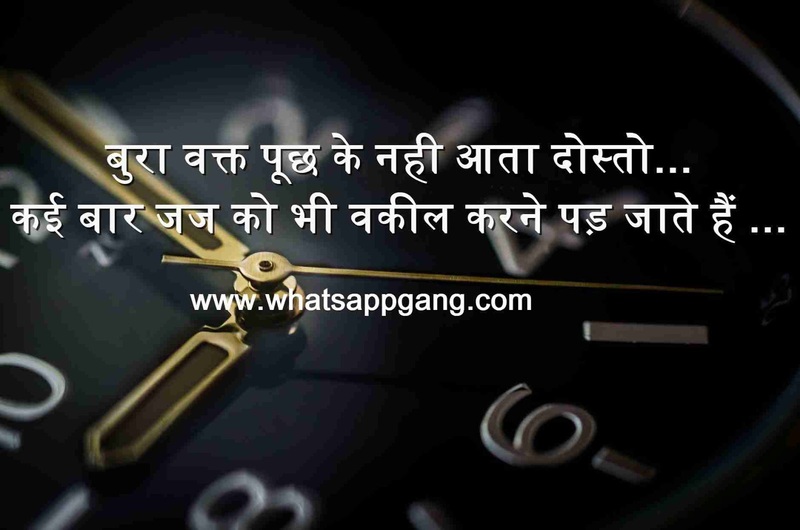 Join Our Platform And Keep Visiting For Latest Content.